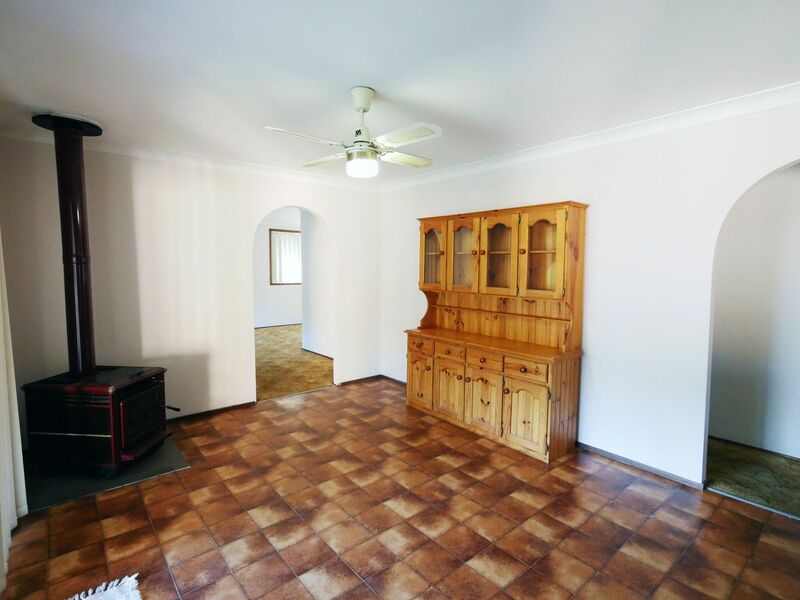 Now available is this neat 4 bedroom brick veneer family home nestled in the heart of popular Wilberforce in a corner location. This home provides everything that is to be expected for a growing family including built in to each of the bedrooms with ensuite to the main. Brand new kitchen appliances with open serving and dining area, formal lounge and dining room, family room and wet bar. The home is carpeted throughout and is well ventilated being in an elevated position allowing good airflow during the summer months. There is a rear entertainment patio which is undercover and a double lock up garage. This home sits on a site area of 1,013m2 and has its own separate access from the street if required. This is one not to be missed and is well situated to shops, transport and popular local primary and high schools. Open Home is scheduled for Saturday from 10:00-10:30am.